We all know how valuable gift cards are for holidays and birthdays. 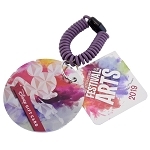 They're the perfect way to personalize and put a little extra love into a gift when you aren't exactly sure what to give someone. 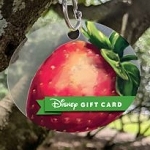 But our wide selection of collectible Disney gift cards improve on that notion and help you give someone a truly unique and thoughtful Disney gift that is also a gift card. You'll find all of your favorite Disney characters on Disney gift cards, from the head-mouse-in-charge himself, Mickey, to his pals Goofy, Donald Duck, and Minnie herself. The whole clan is here to bring holiday cheer to your family and friends. The scenes depicted on these collectible Disney gift cards are heartwarming and cheerful, from Disney gift cards that show Mickey putting up the family Christmas tree, to cards that show Mickey listening to music. The diversity of the gift cards is also going to please our customers. 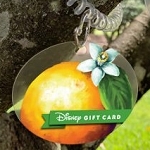 Please enjoy the selection and of course, stay cheerful with Disney gift cards!